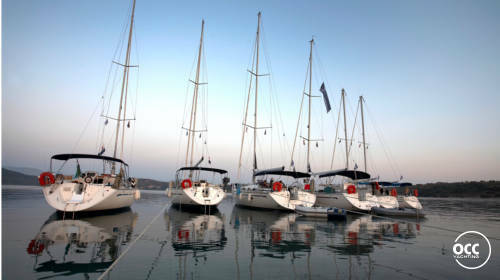 OCC Yachting has all Bavaria serie sailing boats in Greece ready for rent and sale. OCC Cruiser 40.2 is ready for rent and sale at OCC Yachting, a special motor vessel and fully adapted for comfortable sailing the Ionian Sea. 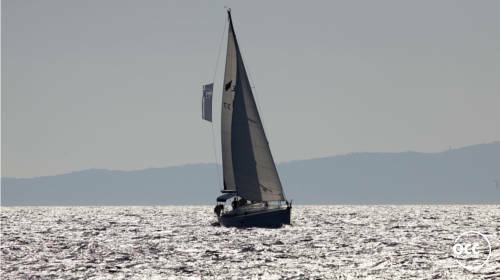 OCC Yachting is building Aloa Serie sailing boats. Ready for rent and sale in Turkey , Greece and Holland. Since 1977 OCC Yachting is operating as a charter company, specialed in bareboat and flottilla sailing, in Greece from Corfu and Lefkas, Turkey from Gocek and Antalya and the Netherlands in Zeeland. New since 2010 at the base of Antalya, OCC has granted a new factory for building the new Aloa 28 as well a powerboat OCC Cruiser 40.2. The new factory is located at the Free Trade Zone in Antalya. 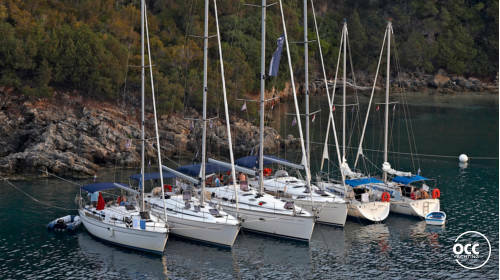 From the Marina Celebi Antalya, there will be a new charterfleet based for bare boating around the beautiful surroundings from Antalya, Kemer, Finike, Kas and Kalkan. Possibilities of oneway charter.